This week I’ve been busy—too busy to write. Instead, of working on my book, On The Verge, I’ve been living on the verge. 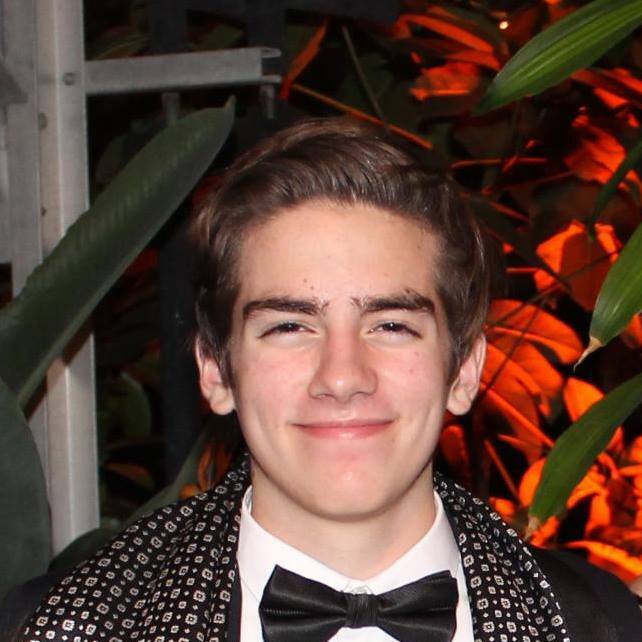 Last Wednesday, March 4, Cayman Naib, 13, the son of two of my dearest friends, went missing. He walked out of his house on a foggy, wintry night in suburban Philadelphia after reading an email about the possibility of failing a class. After a gut wrenching few days of searching for Cayman, a delightfully precocious and witty middle-schooler, we learned that he took his own life just a mere few hundred yards from his home. It’s been a life-changing week that will take time to process. The only thing I comprehend right now is that I am experiencing a profound intimacy with life and death. I feel raw to the bone. It is still unfolding and it will shift me forever. The horrific unfolding of circumstances this past week has brought my life to a stand still and placed me in a small group supporting my dear friends. I arrived almost at the beginning, stayed close by as hundreds searched for their son, and stood by their side during a press conference. During the day, I sit in silence as they recall wonderful memories about Cayman short life. During every evening, we eat and drink wine (and more wine) with close friends and family. What I’ve learned from the quiet, tender moments with my friends—while holding their hands as they waited for news of their son—while holding space for them as they start to grieve his death—is that living on the verge is not simply about showing up in this moment, blissed out, calm and clear, and all of that stuff. Living on the verge is showing up AND being available for life as it is—no matter what is happening. Living on the verge is about getting out of your own way so that you can meet life head on—right here and right now. It is about being available with every cell of your being without an agenda and without drama. I’m not sure I really understood why I was writing my book until last week when I showed up at the Naib’s doorstep on a snowy afternoon in the middle of every parent’s worst nightmare. This week, instead of writing my book, life has been re-writing me. I have no idea how I will change. All I know is that showing up and being available to the rawness of life, right now, makes you feel more awake and alive than can ever be put into words. I wish I could turn back the clock. I wish I could bring Cayman back. I promise to be there for my friends forever, and I will never forget that Cayman’s death is teaching me how to live. PrevPreviousLiving On The Verge: Do you seriously know how much potential you have?